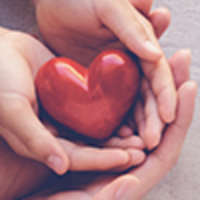 Provide comfort for the family of Edna Wood with a meaningful gesture of sympathy. To send flowers in memory of Edna Madoline Wood (Peterson), please visit our Heartfelt Sympathies Store. 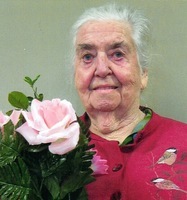 Wartman Funeral Home "Napanee Chapel"
Provide comfort for the family of Edna Madoline Wood (Peterson) by sending flowers. Someone from home was telling us to-night that your dear Mom had passed away. Our thoughts & prayers are with you Norm, Sonya, Wayne, Janice & all the family. In this sorrowful time, we would like to extend to you our heartfelt condolences. May care and love of those around you provide comfort and peace to get you through the days ahead.